If you are interested in TAGS, be sure to use a limit order (do this with any ETF) or call a broker and know that due to its structure it will produce a K-1 tax form. 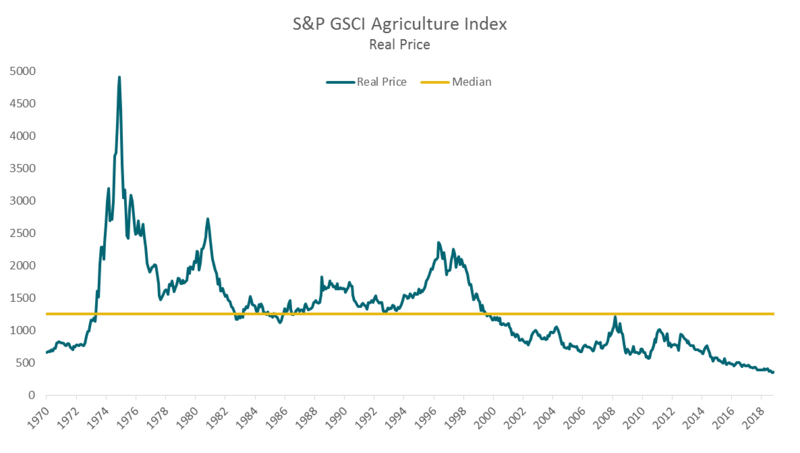 Despite the recent “movement” toward 1940-Act commodity products (usually through a Cayman Islands subsidiary), we haven’t seen issuance in the agriculture space yet. Scantly traded exchange-traded notes are currently the only way to get this K-1-free commodity access, which is quite interesting to me since there are probably a lot of people sitting on losses that they could harvest in the $500 million Invesco DB Agriculture ETF (DBA). Anyway, off my soap box. 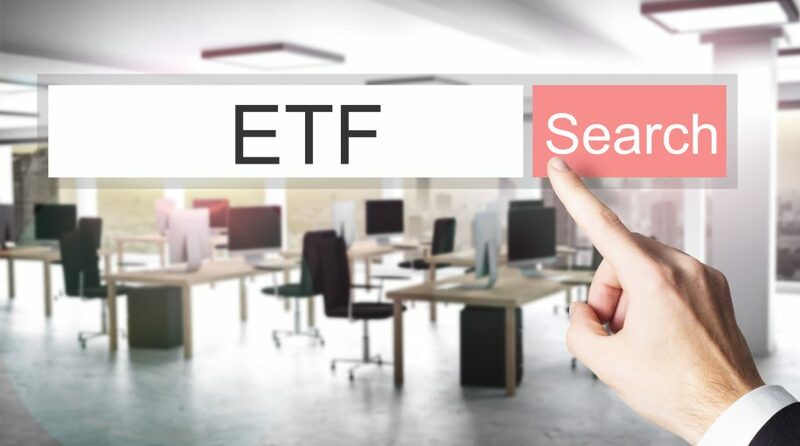 The ETF space is growing, changing, and evolving. It takes careful attention to discover all of the potential ETF tools that can help your portfolios. While some of these ETFs may be new, untested, and undiscovered — they are worth a second look. Grant Engelbart is Director of Research/Senior Portfolio Manager at CLS Investments, a participant in the ETF Strategist Channel.